Microsoft CEO Satya Nadella said today at Build 2018 that his company is committed to protecting citizens around the world from cyberattacks. Nadella also said that his company is working to protect the U.S. from unlawful election interference. 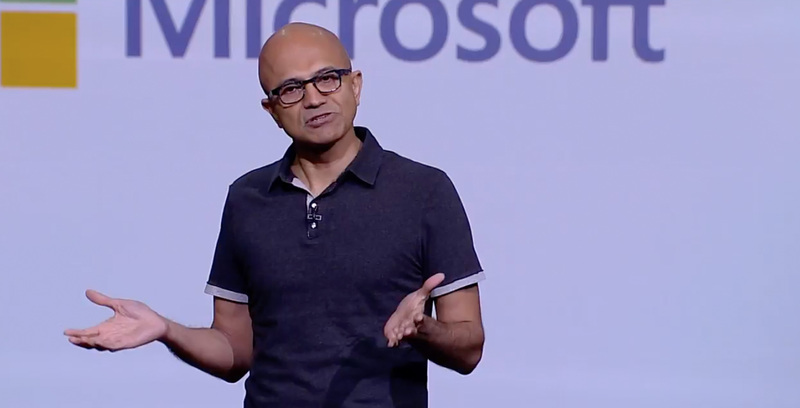 “We recently formed a program to protect our democracy where we’re going to work with the campaigns, the civic society, other constituents… so we can secure our political process, our democratic process,” said Nadella.